Migrant aid workers in Calais are being intimidated and harassed by French police, with Britons singled out in some cases, according to a report submitted to France’s independent human rights watchdog. 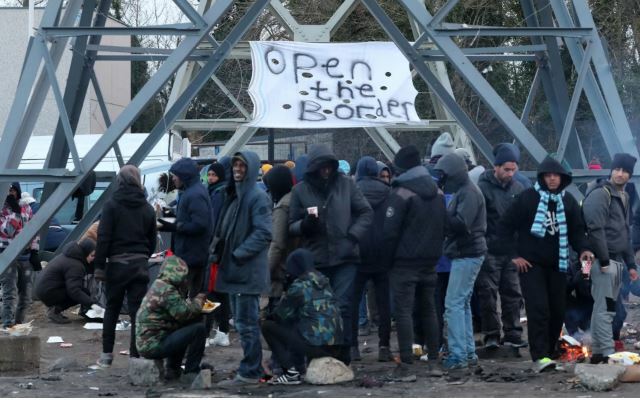 Four aid associations on the northern French port, including the British group Help Refugees, published a report on Wednesday detailing 600 incidents against volunteers they said occurred between November 2017 and July 2018. Citing 33 testimonies, the report listed 37 incidents of physical violence, including police pushing aid workers to the ground, confiscating phones and forcing people away from food distribution points.